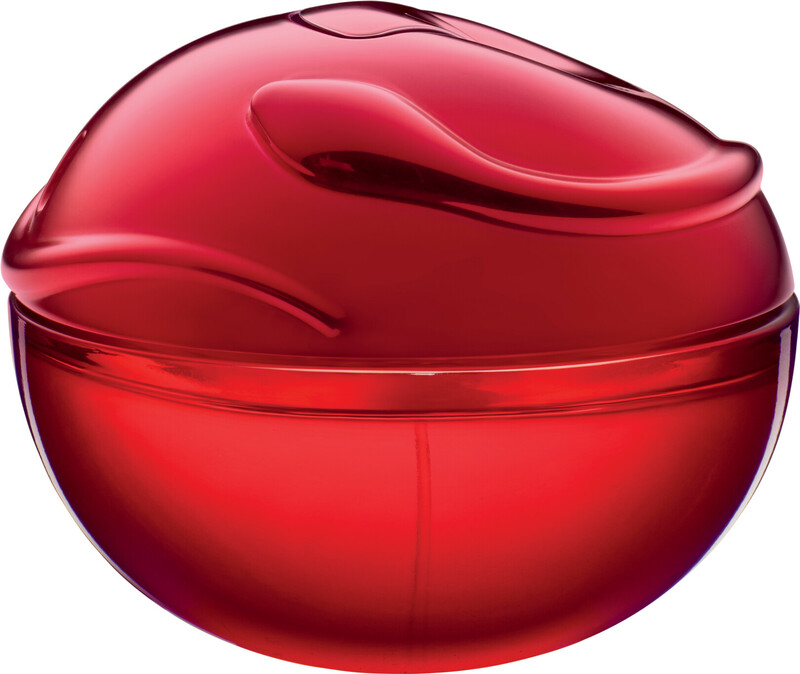 The story of seduction continues with the DKNY Be Tempted Eau de Parfum Spray, a fragrance for women that will never go unnoticed. Completely irresistible, Be Tempted perfume trembles with passion, its captivating aroma destined to tempt you towards its embrace. The luscious composition will make hearts race, mouths water and men fall to their knees, its juice always to be worn and adored. 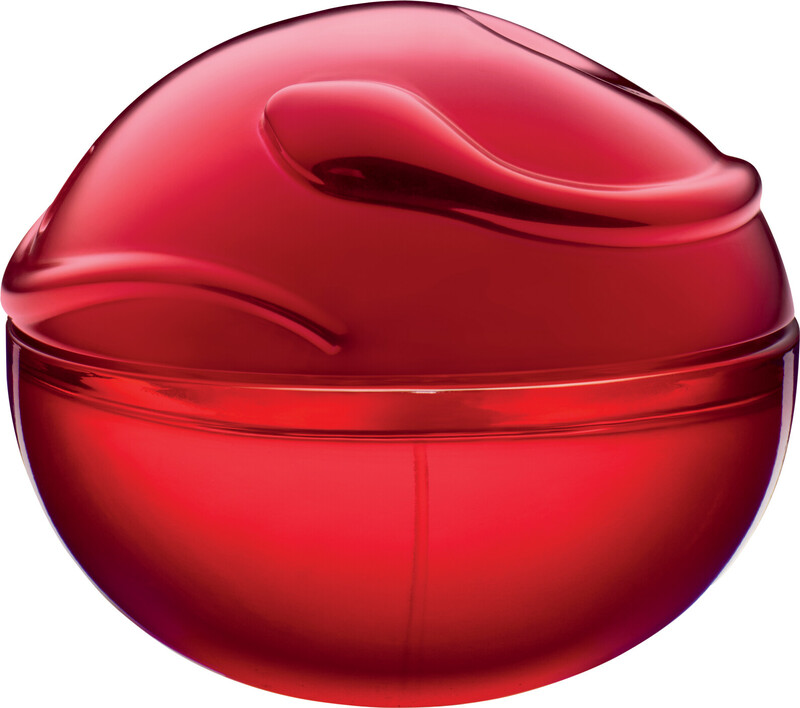 The gourmand oriental fragrance opens with an intoxicating liquorice accord, sweetened with sparkling nuances of blackcurrant bud, lemon and a juicy red fruit accord. In the heart, femininity reigns as nuances of rose essential oil intertwine with powdery violet and bright accents of orange flower, before exotic patchouli oil meets smooth nuances of vanilla and myrrh in the base, for a thoroughly seducing signature. 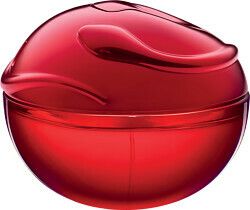 DKNY Be Tempted Eau de Parfum Spray is rated 5.0 out of 5 by 1.